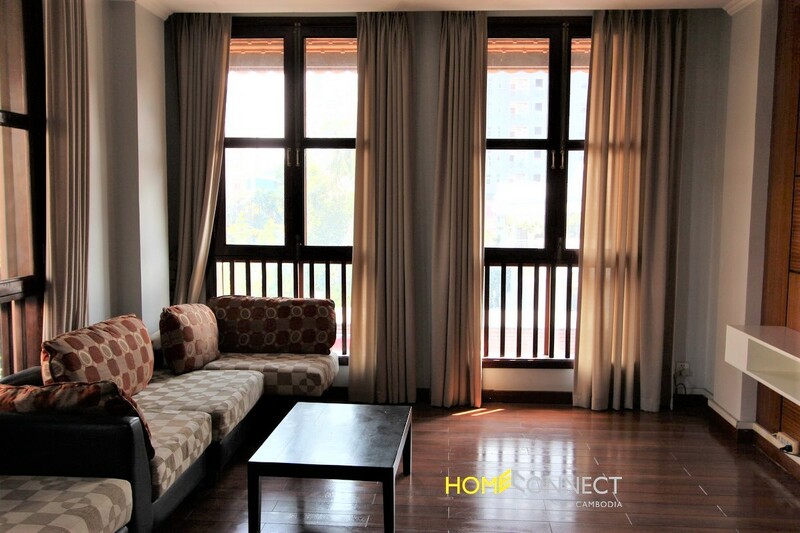 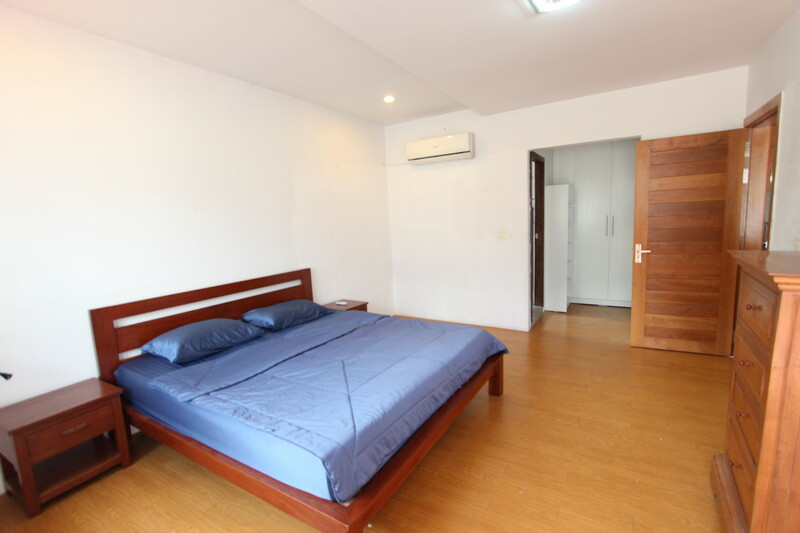 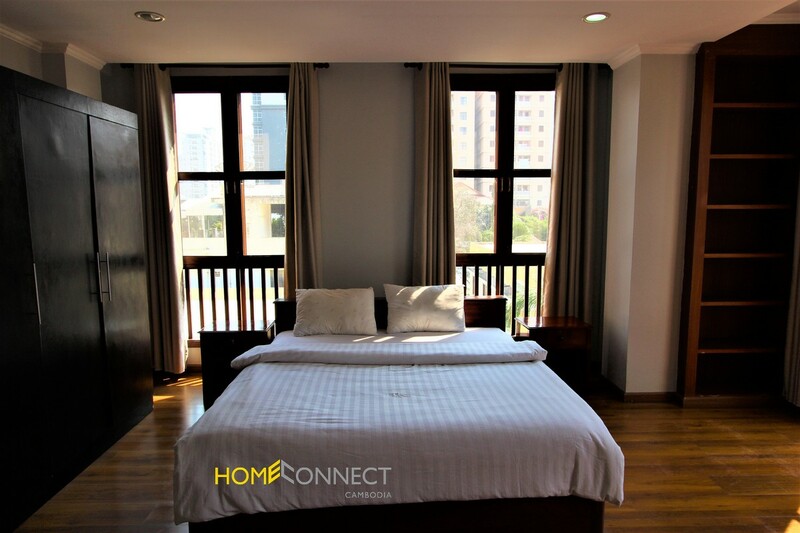 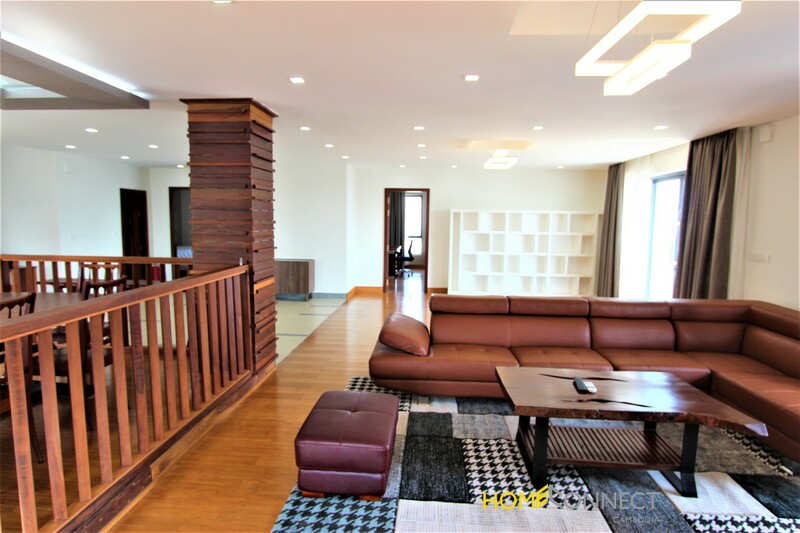 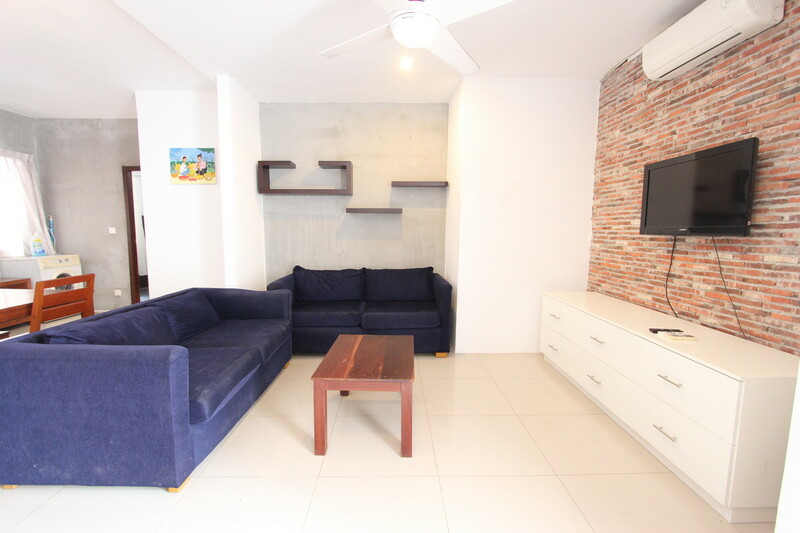 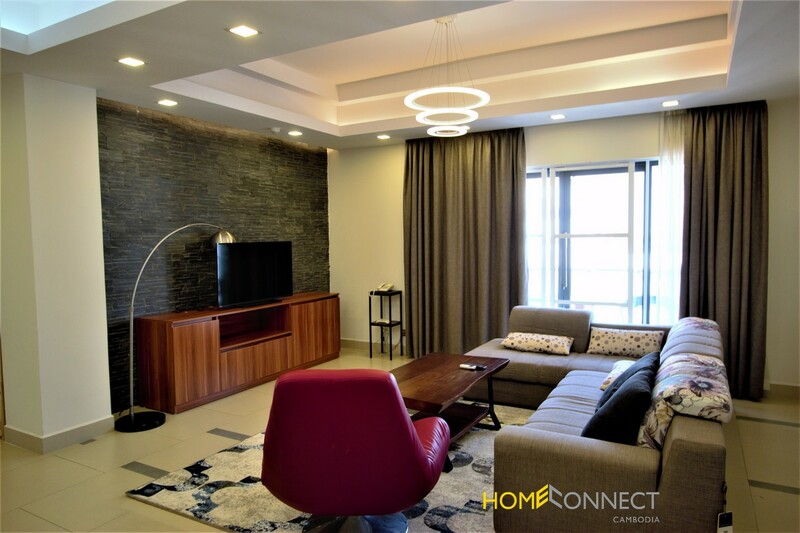 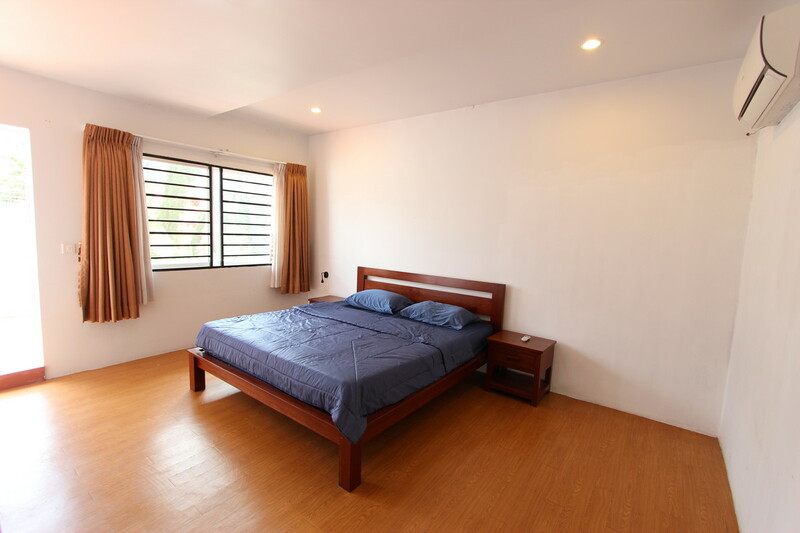 This modern two bedroom apartment for rent is located in a central position in the ever popular BKK1 area of Phnom Penh. 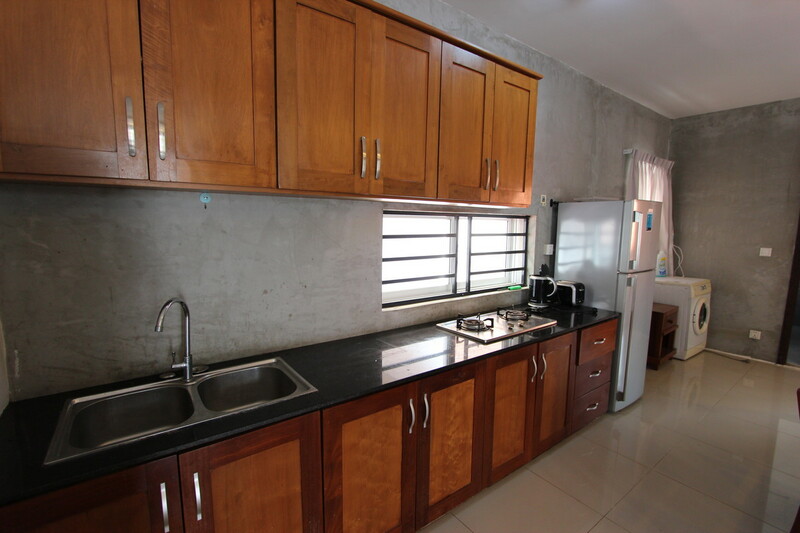 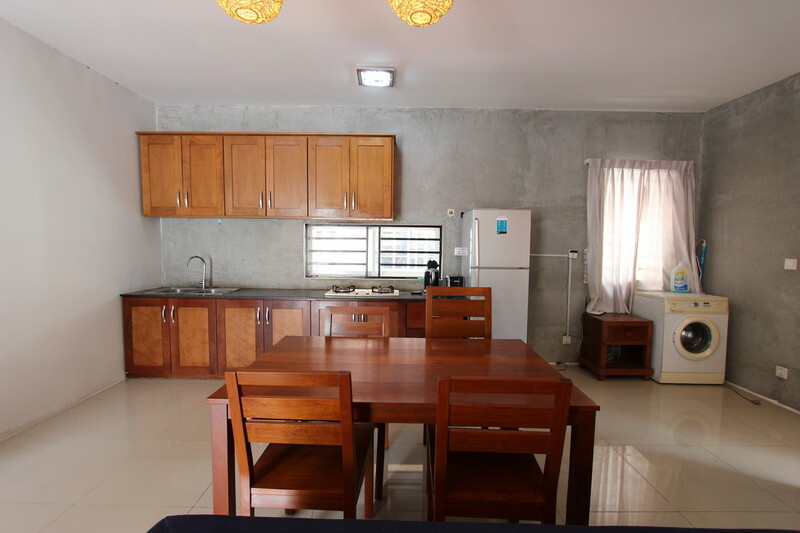 The property has a large kitchen, dining and living area which is fully furnished and bright and airy. 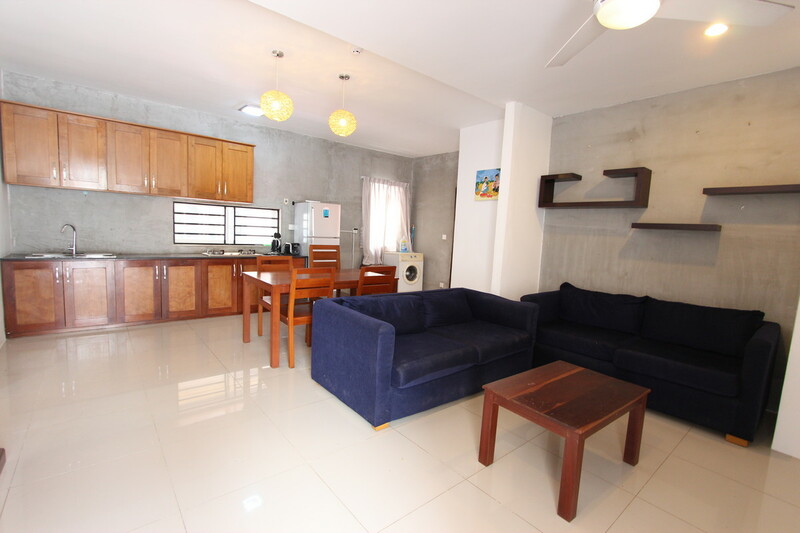 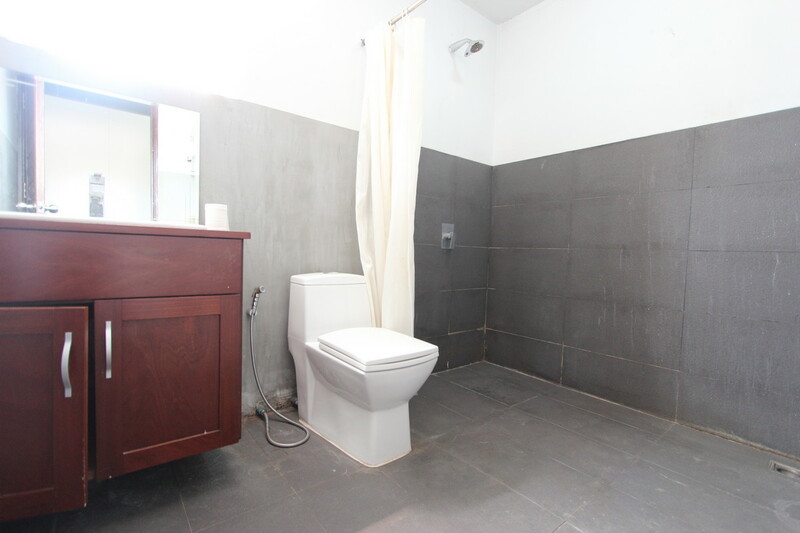 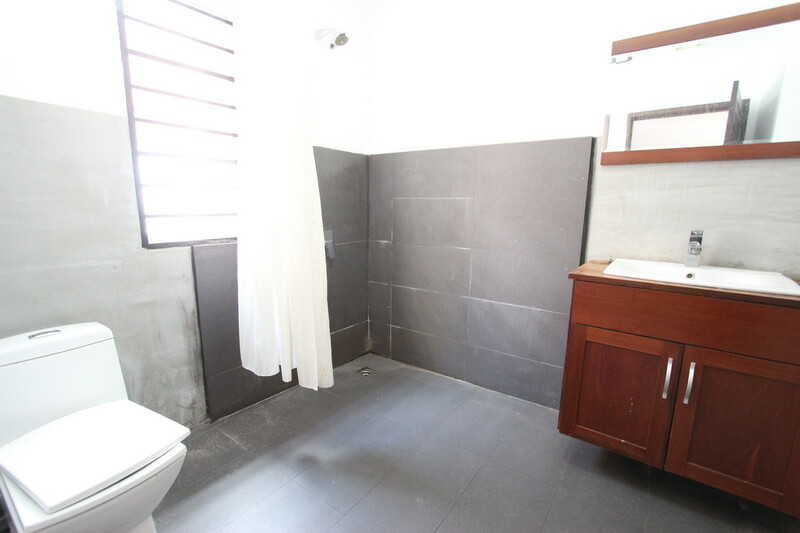 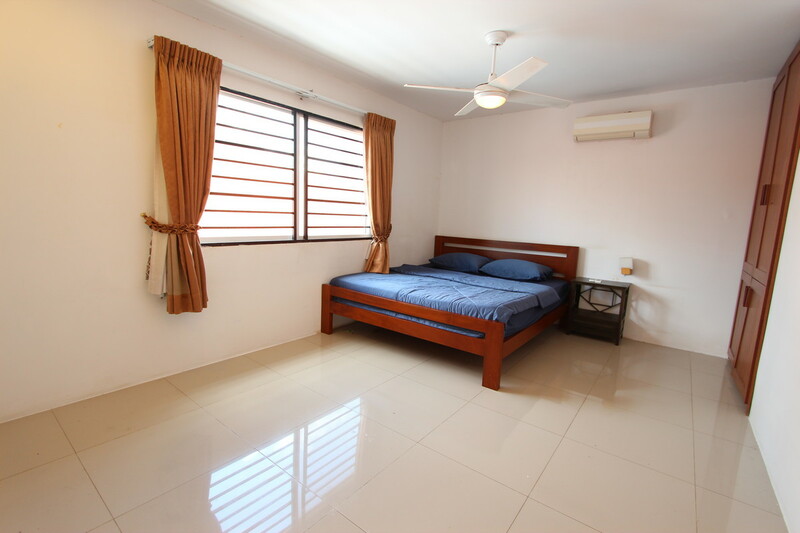 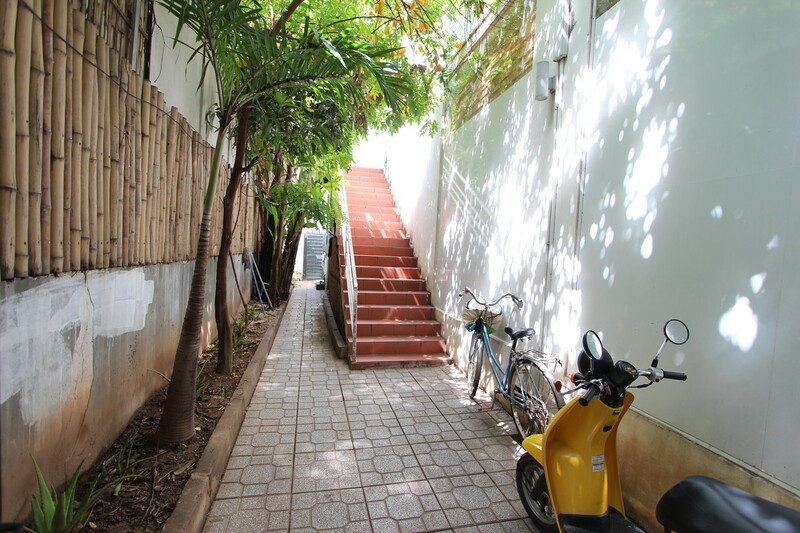 The apartment has two bedrooms and two bathrooms with the master room benefiting from a private terrace. 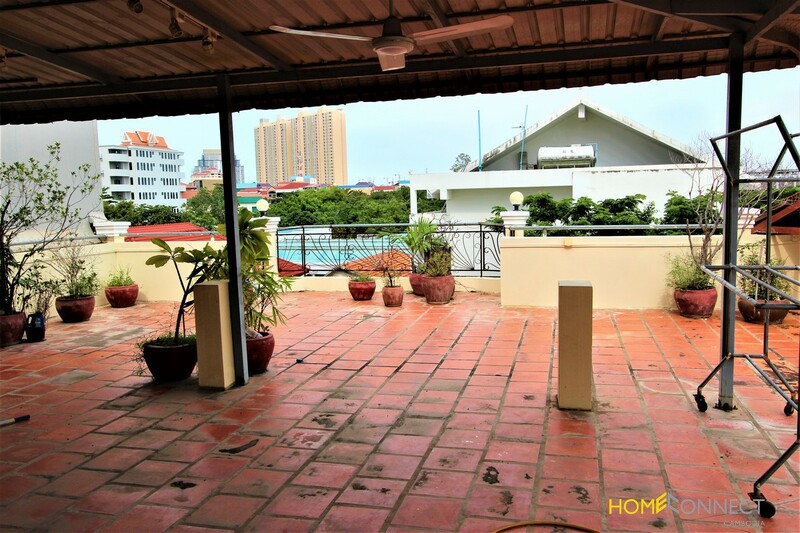 The building has a large rooftop terrace capable of housing a large table and chairs for BBQ’s etc.